The winners of the Movie Makers Short Film Competition (我要当导演) were announced on Tuesday 3 December 2015, at an awards ceremony held at the Genexis Theatre in Fusionopolis. 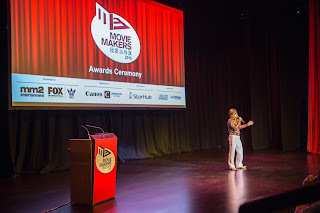 This competition is jointly organised by by mm2 Entertainment Pte. Ltd. and FOX International Channels’ (“FIC”) flagship Chinese movies channel, SCM (衛視電影台). 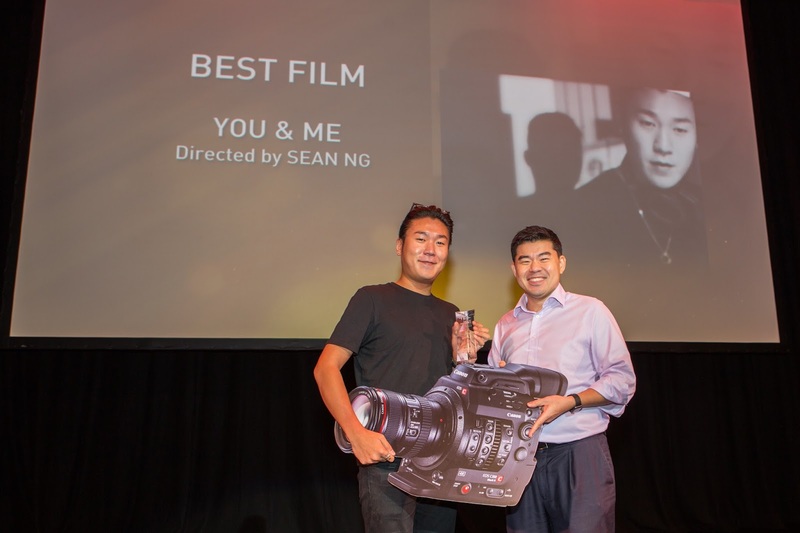 Best Film: ‘You & Me’ directed by Mr Sean Ng (黄俊伟), about a father who tries to deal with his crossdressing son. 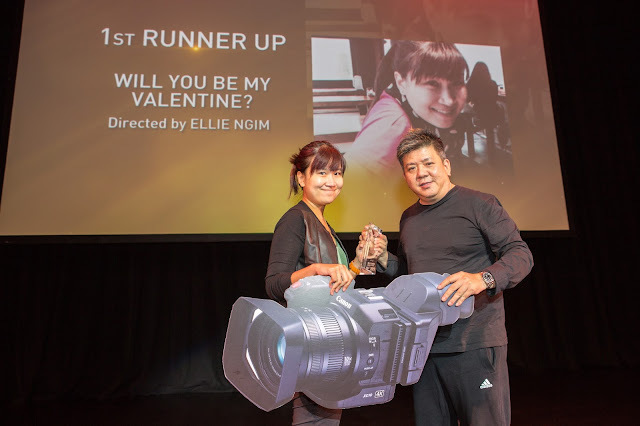 1st Runner Up: ‘Will You Be My Valentine?’ directed by Ms Ellie Ngim (嚴依俐), about a guy with a crush who ponders whether 'to ask or not to ask' for Valentine’s Day. 2nd Runner Up: ‘Come Home’ directed by Ms Sabrina Tan (陈芬仪), about a young boy who, being very close to his late grandfather, decides to help him return home on the 7th day after his death. 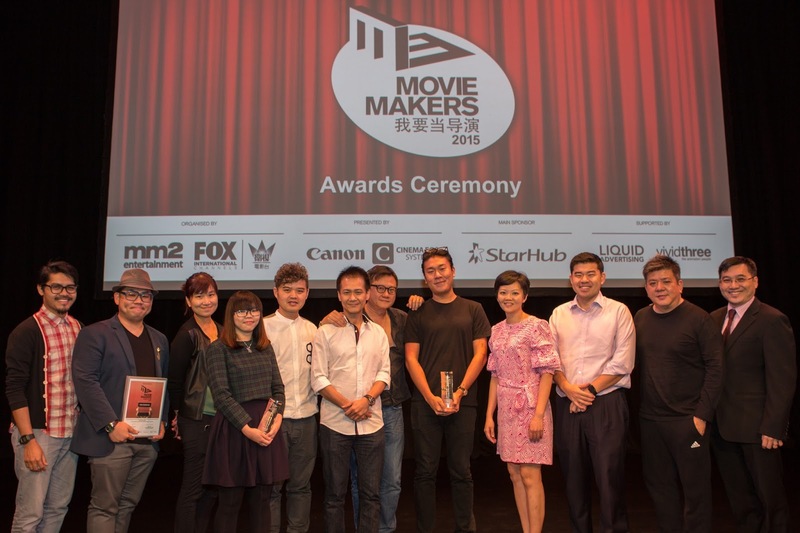 The top 3 winners were selected by the panel comprising of acclaimed film practitioners; Singaporean directors Jack Neo (Ah Boys to Men series) and Eric Khoo (My Magic), Malaysian director Chiu Keng Guan (The Journey), Taiwanese director Raymond Jiang (Café. Waiting. Love) and Hong Kong award-winning actor-producer Gordon Lam (Gallants). The 3 winners will receive a combined total of over S$10,000 worth of products sponsored by Canon Cinema EOS Systems and S$10,000 of cash prizes. 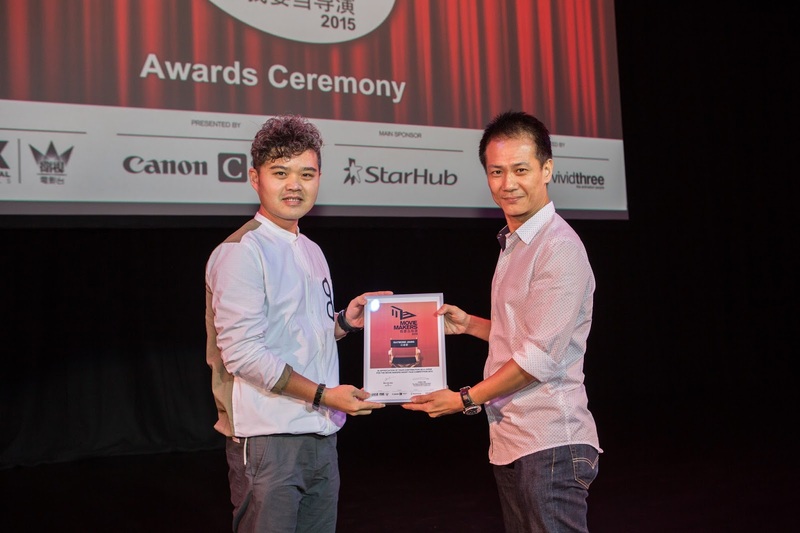 The winning short films will also be broadcasted in Singapore on FIC’s leading premium Chinese movies channel SCM. In addition, mm2 entertainment will discuss the development of a feature film with these directors and plans will be announced at a later date. 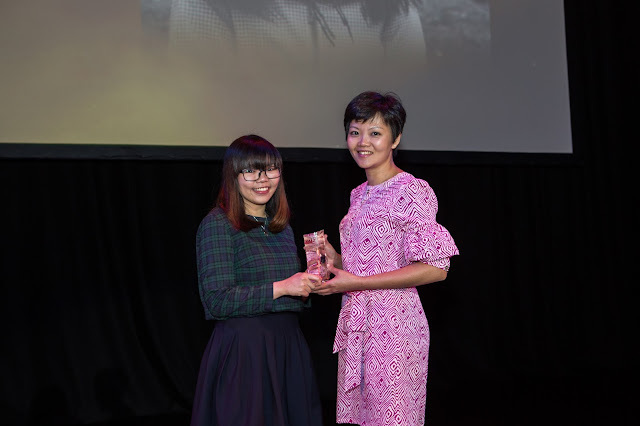 Ms Cora Yim, Senior Vice President of Chinese Entertainment and Territory Head of Hong Kong at FOX International Channels (FIC) added, “FIC always loves to support new talents and we recognize them for sharing their works. 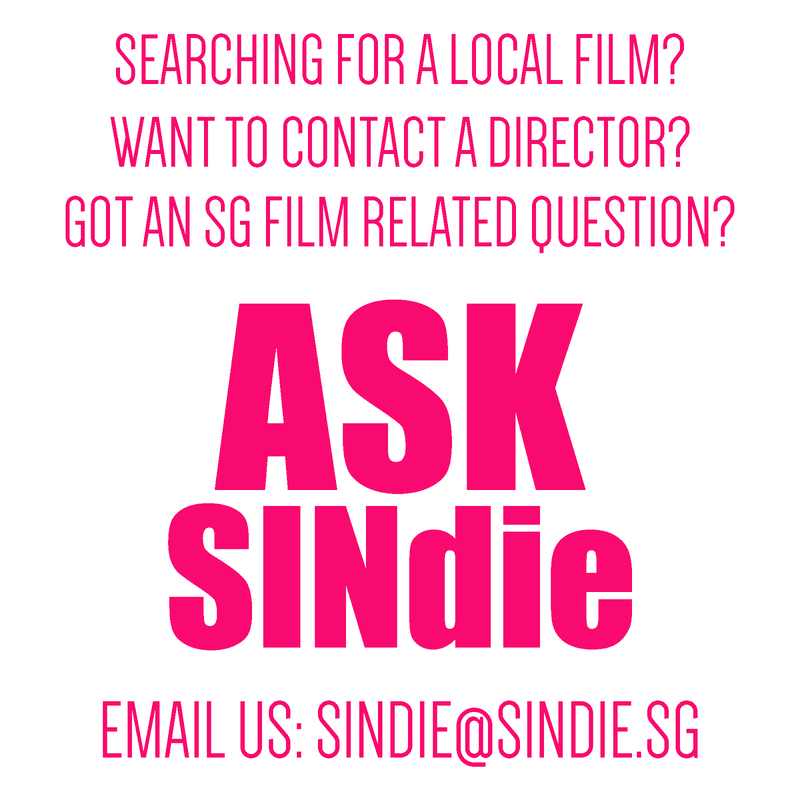 Their stories inspired us and we see great potential in developing some of the stories into feature films”. 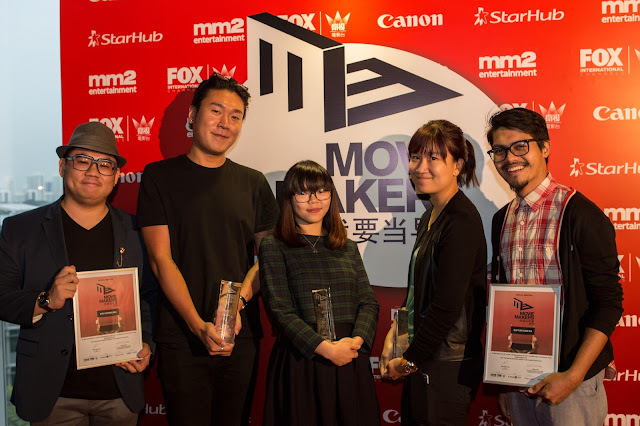 Along with performances by Chan Tian Wen (陈天文) (pictured left), Shigga Shay and Sun Zi You (孙自佑), a tribute to the local movie industry was made by mm2 Asia with a short film directed by Daniel Yam (Gift). Titled ‘The Story that Changed the World’, this short film centers around the owner of a video rental store who touches and changes the lives of his customers through his passion and love for films.